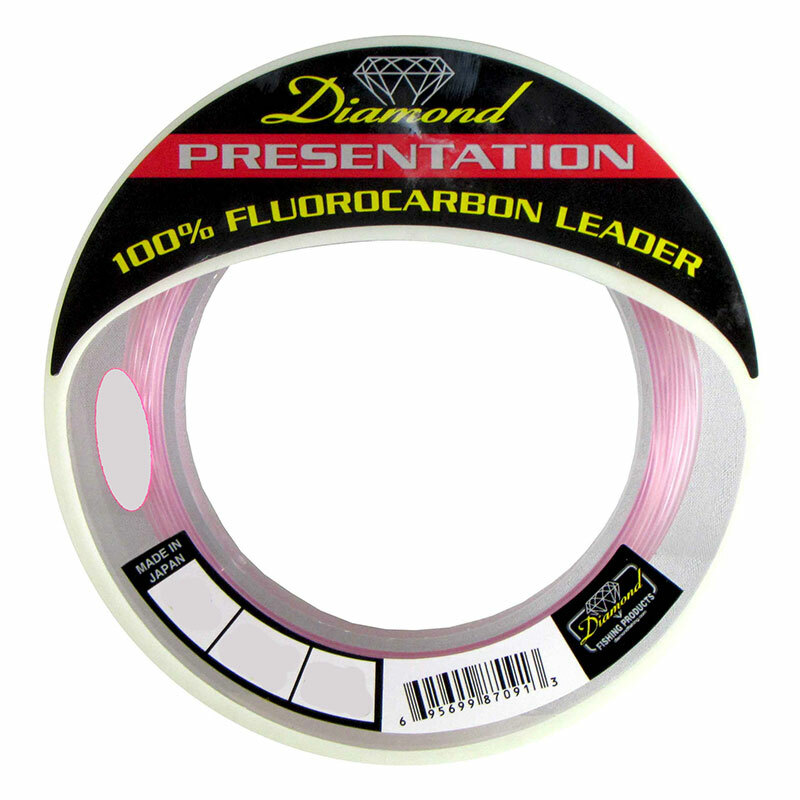 If you're looking for a top quality 100% fluorocarbon leader material this is the one! Anywhere you encounter spooky leader shy gamefish this is the ideal choice. 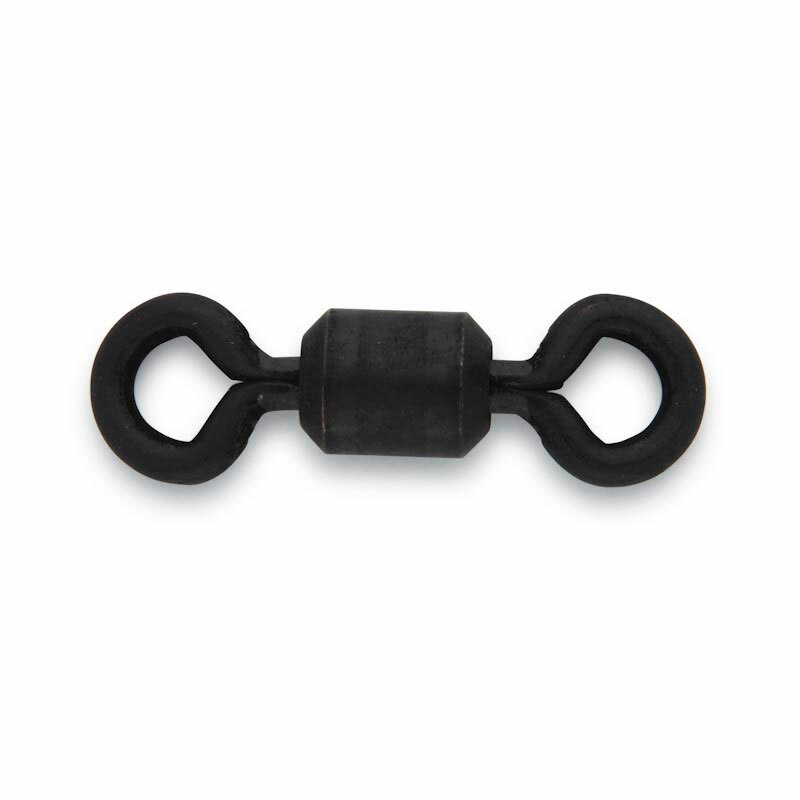 This super high quality leader material gives the angler that added advantage when pursuing those line shy game fish. Fluorocarbon Line has a refractive index very close to that of saltwater making it virtually invisible. 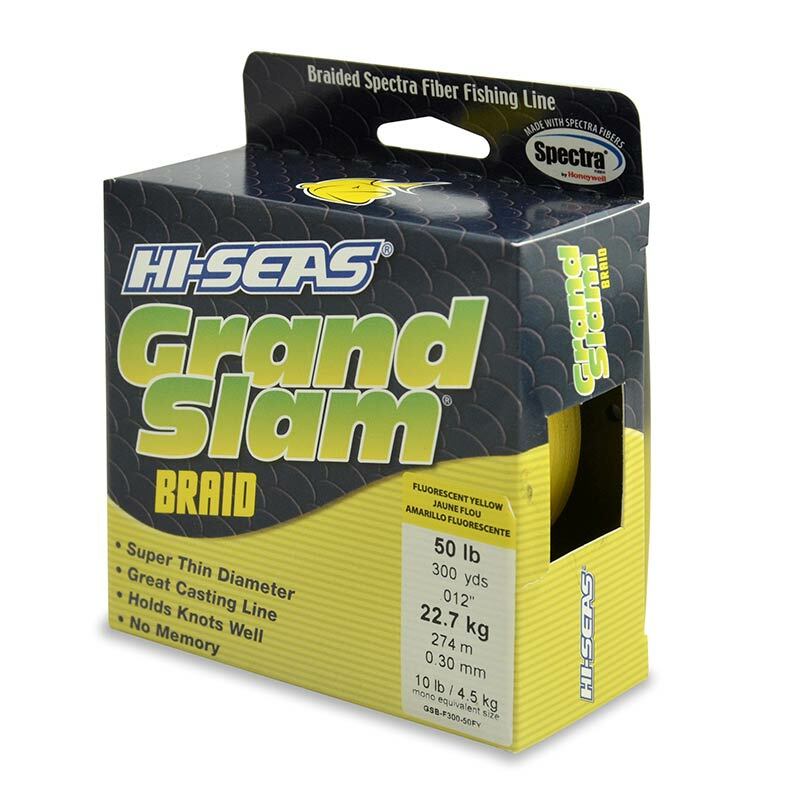 It is also much denser and does not absorb water like monofilament, so it sinks much faster than monofilament lines. This super high quality leader material also exhibits very good abrasion resistance characteristics.